We had a great time doing Noah Rodman's senior photos! 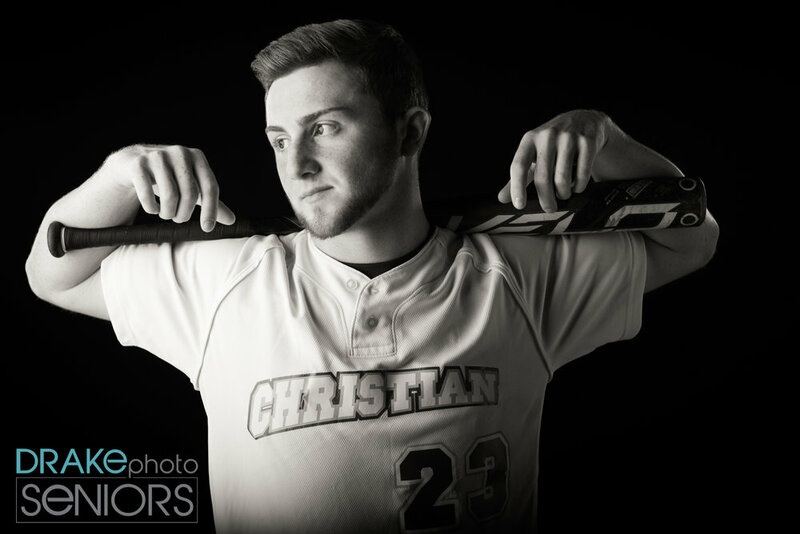 His shoot wanted to have a modern and vintage look to them, along with showing off his passion for soccer and baseball. We really love how his images turned out! Noah graduated from Peoria Christian School. This fall he plans on going to Olivet Nazarene University to play soccer and to study pre-dentistry.